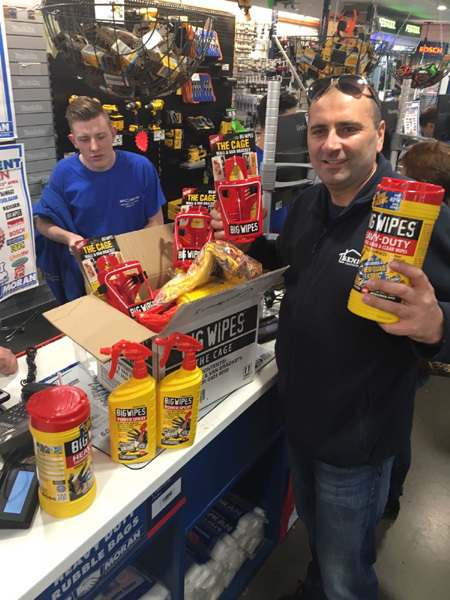 We can only encourage such purchasing behaviour! 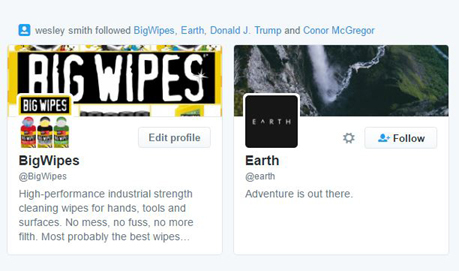 A man of varied interests, our Wesley. 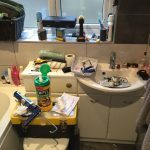 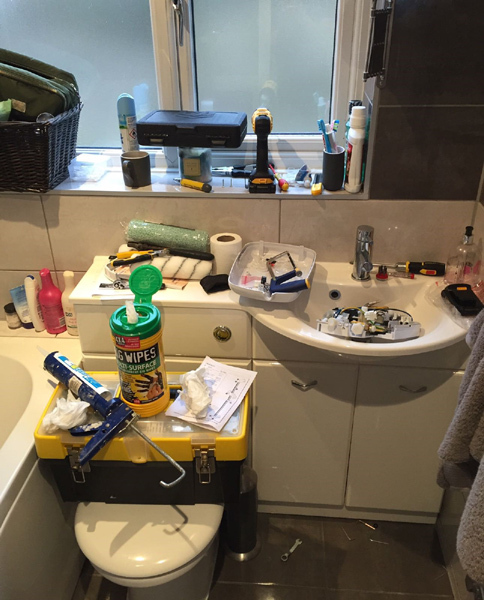 No shower installation is complete without a tub of Big Wipes on the scene. 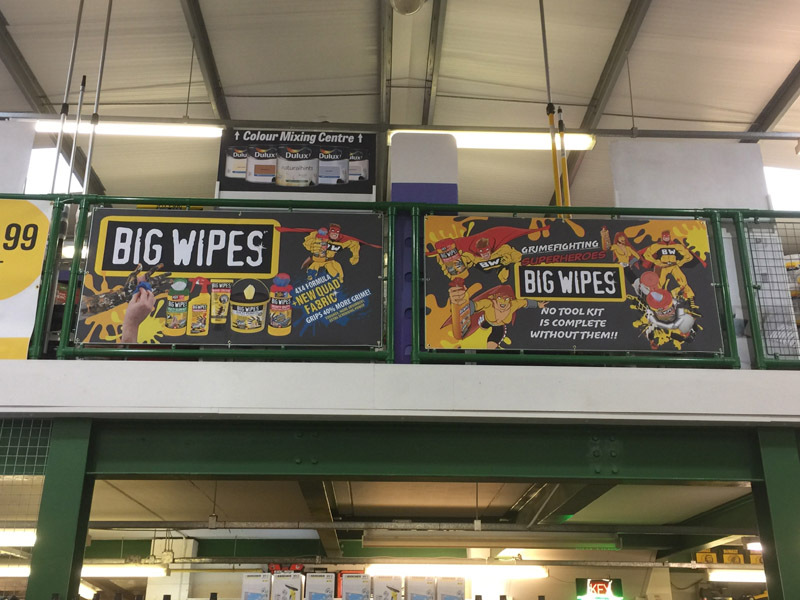 We are hugely impressed with the posters that Fairalls Builders' Merchants have created. 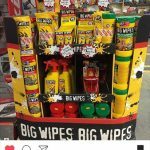 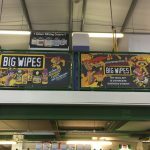 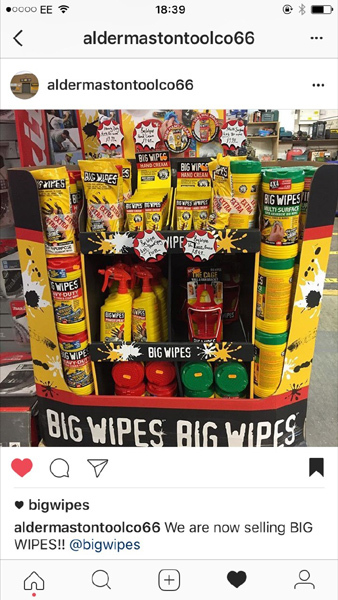 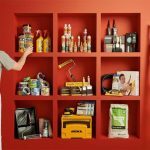 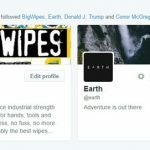 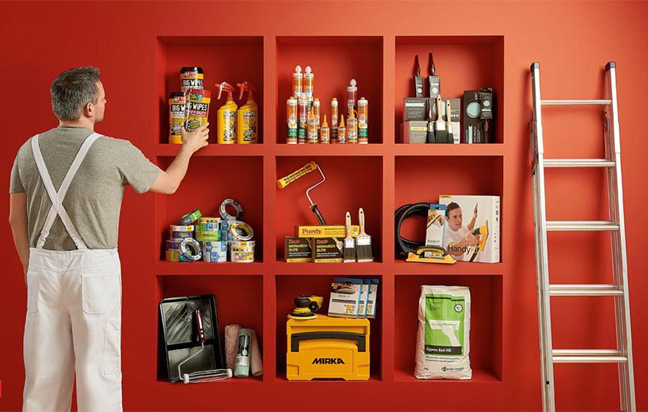 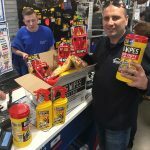 As per their Instagram entry, Aldermaston Tool Company have become a proud Big Wipes stockist!